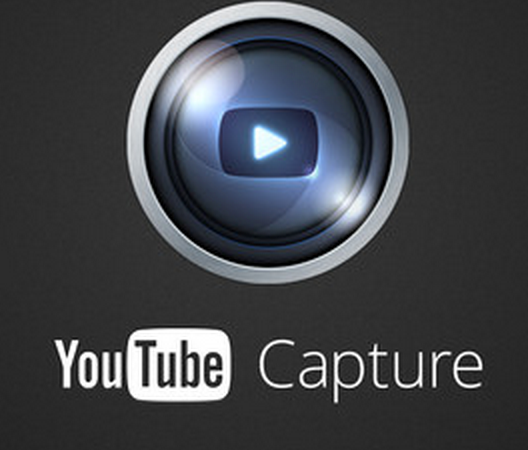 YouTube Capture is definitely a must have iPad app for teachers and students. 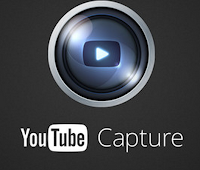 This app is developed by Google and, unlike the basic YouTube app, YouTube Capture allows users to record videos and upload them instantly and right from their iPad or phones and Instagram. Some of the fantastic features that distinguish YouTube Capture from the rest of crowd is the fact that it allows users to make use of YouTube’s stabilization, trimming, and automatic colour correction features – something that other video upload apps don’t. Another perk is the time limit which isn’t just a few seconds. In fact, you can record as long as your typical YouTube video would last, so all you really need to worry about is your Internet speed. Furthermore, you can upload and simultaneously share your videos with nearly all social media services as you go.